Netplay TV is a London based, UK Gambling Commission regulated, and AIM exchange listed company specializing in delivery of ‘for TV’ live casino games. Netplay TV was acquired by Betsson Group in early 2017. 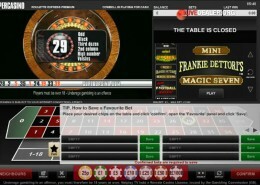 The company’s core product, live roulette, was first broadcast into UK homes on Freesat TV in 2008. In 2009 Netplay signed a deal with Channel 5 which would see live roulette from (wholly owned) SuperCasino become the first real money, playable casino game broadcast on UK free to air television. In April 2015 Netplay’s broadcast deal with Channel 5 was renewed, extending the relationship through until 2018. 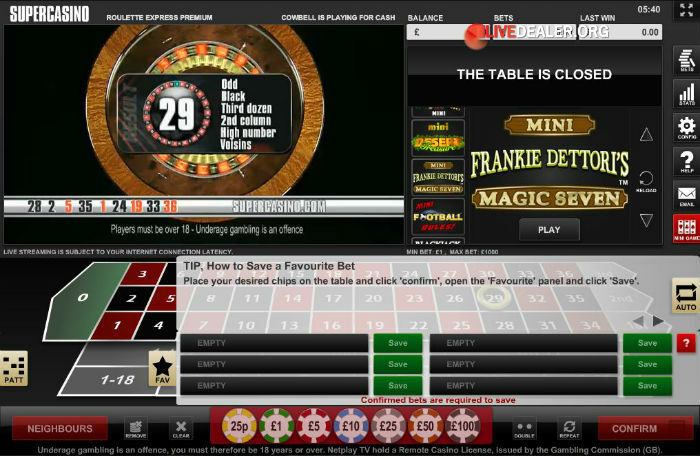 Presently, Netplay’s live roulette product (via SuperCasino and Jackpot 247) is broadcast live on Channel 5 and Sky 862 in the UK on a limited schedule (6pm to 3am at time of writing) as well as online, being both PC and mobile compatible. 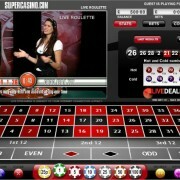 SuperCasino live roulette was made available on Apple’s App Store in the UK in 2010, becoming the first real money casino App. 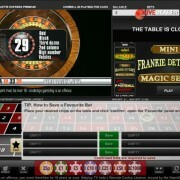 The Netplay offering is quiet quite different to that of other live casino platform providers. They have a very limited game range that is purpose developed for television broadcast. They did dabble with live blackjack and baccarat for TV but obviously didn’t get the traction they were looking for as these games have disappeared. 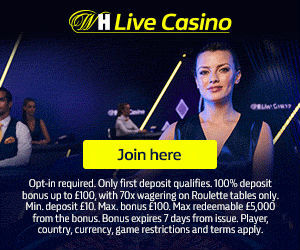 If you’re looking for plenty of tables and games to play and a casino type atmosphere, look elsewhere. 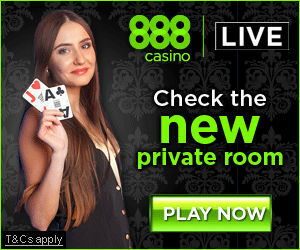 If you want to see your name scroll across the television on the winners roll, and are happy to play only roulette, this could be the provider for you. All works seamlessly. No glitches. 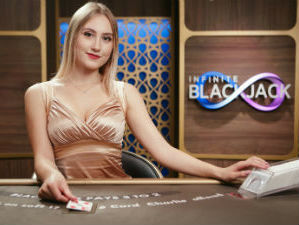 Live, but not live dealer or live presenter. This is an automatic ball launch wheel. Gotta really love a punt to want to play this type of game. Unlike Netplay’s live presenter game, this one’s available 24/7.